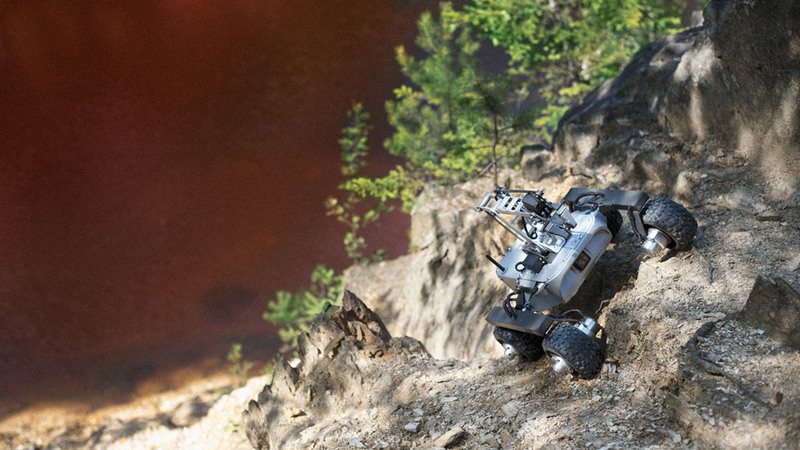 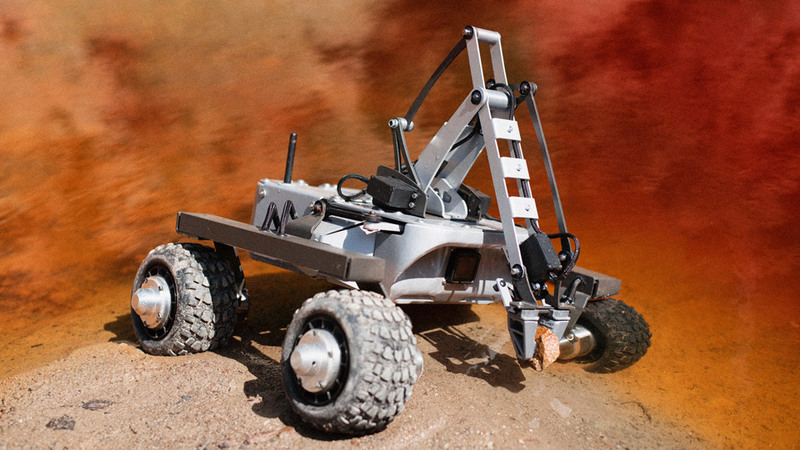 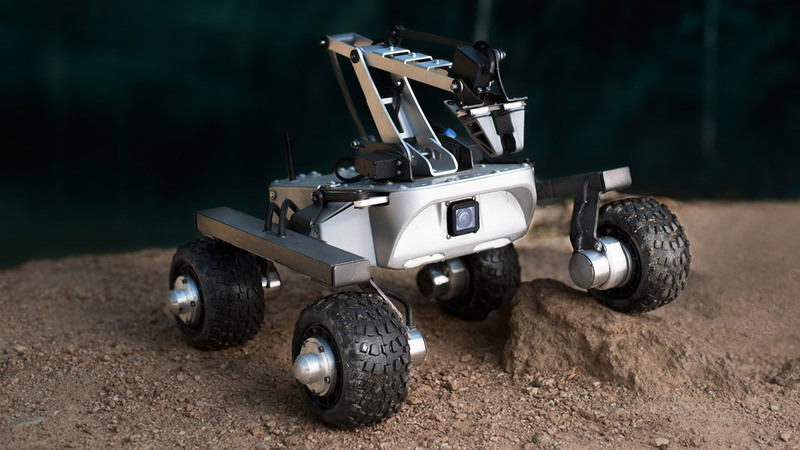 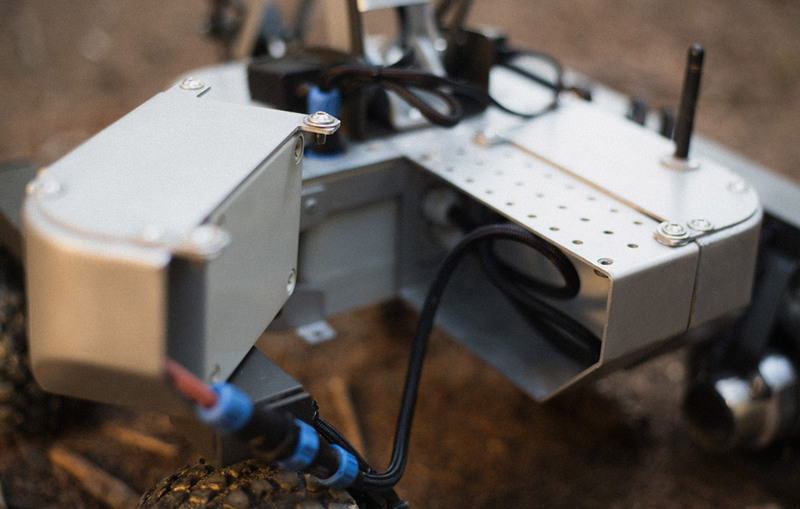 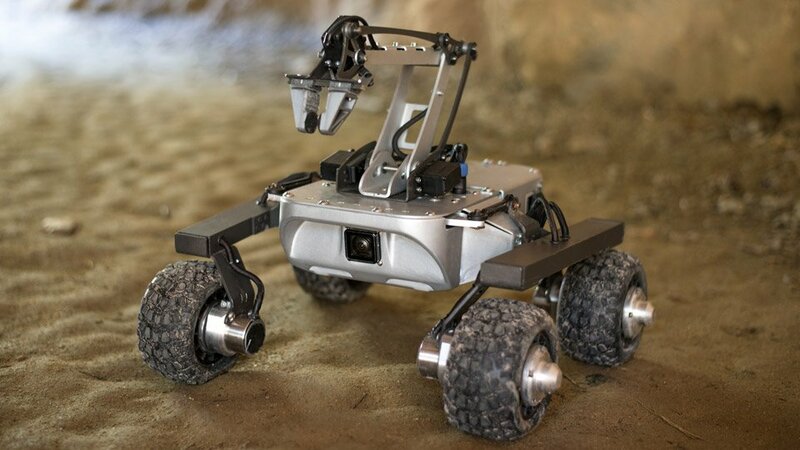 An all-terrain, modular, open source remote-controlled exploration vehicle inspired by NASA’s rovers. 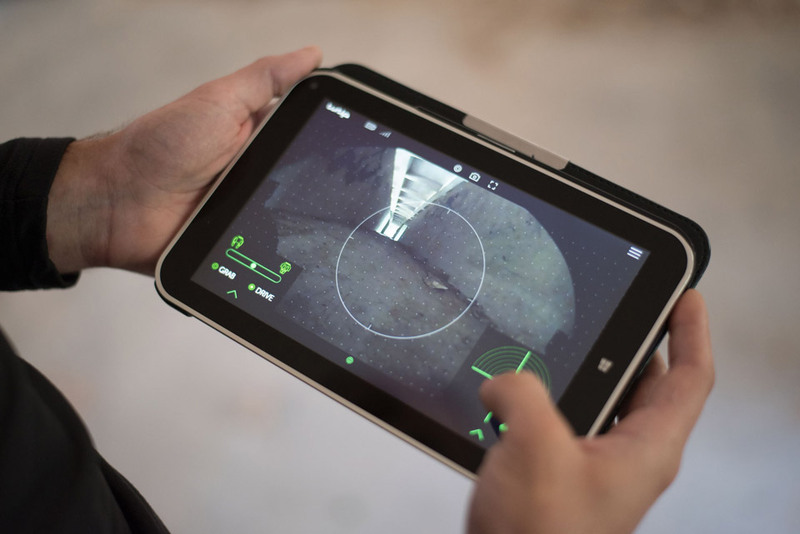 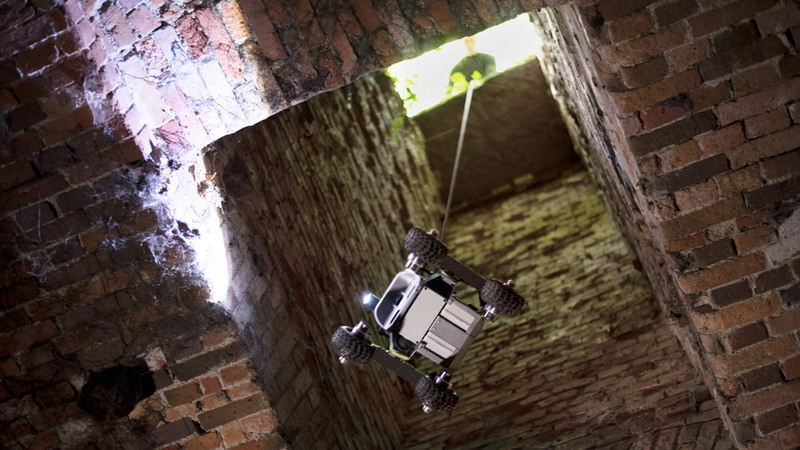 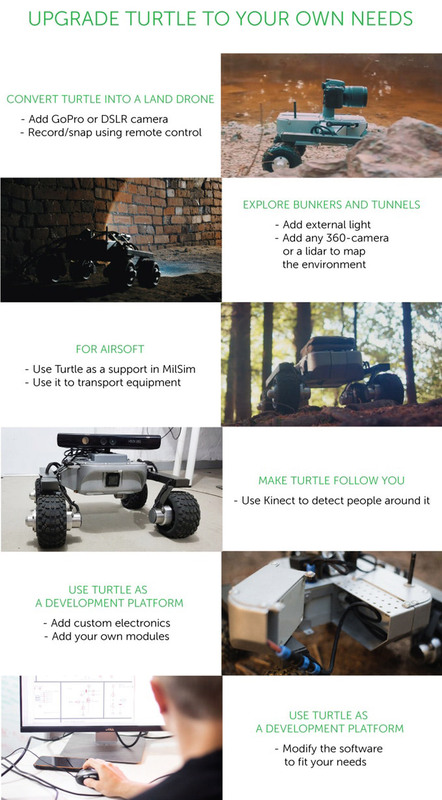 The Turtle Rover has waterproof modules, a 2MP camera with a wide angle lens, and a robot arm. 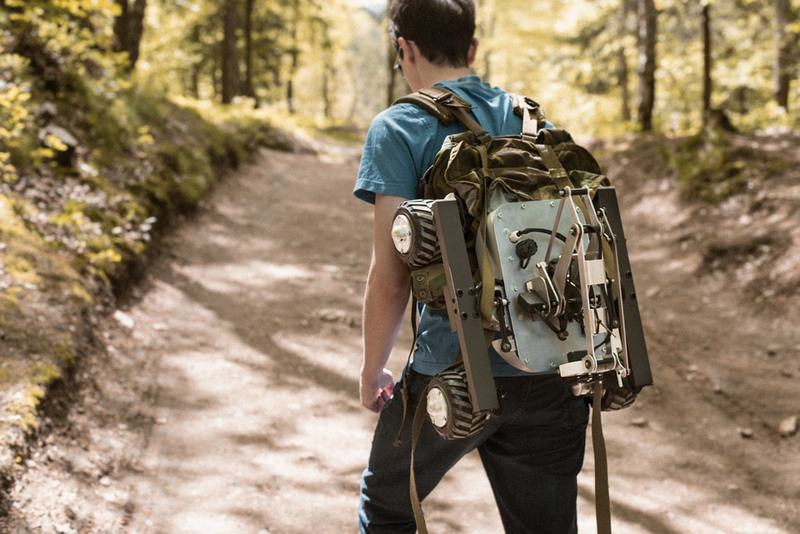 It has a universal mount so you can add an airsoft gun, a flashlight, etc.